Pavie, X., Scholten, V., Carthy, D., (2014). 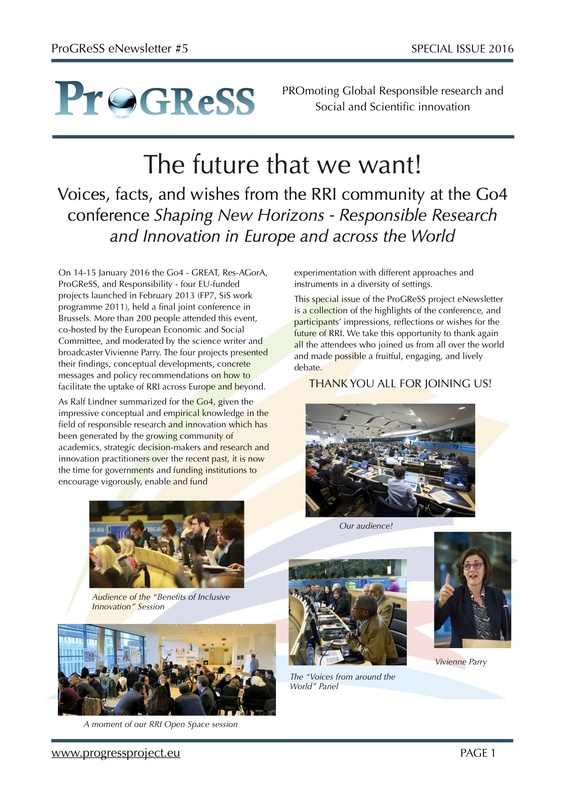 Responsible Innovation: From Concept to Practice, World Scientific. 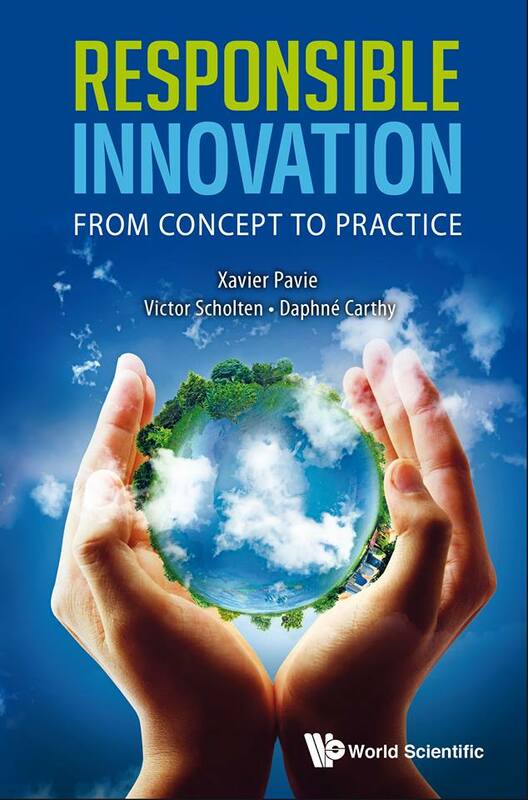 In this new and comprehensive book on RRI, authors Xavier Pavie, Victor Scholten and Daphné Carthy guide us through the multifaceted issues linked to responsible innovation for innovators as well as citizens. 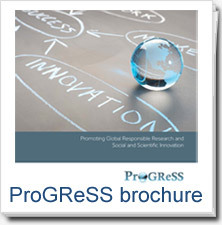 The book’s approach is both conceptual and operational: the major challenges for innovation and responsibility in the 21st century are presented while the process required for organisations to innovate responsibly is illustrated step by step. 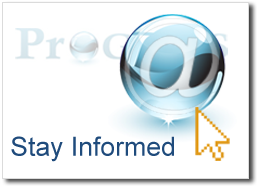 The book is available on Amazon and the publisher’s website.